Limos4 had added one more city in the Middle East – stupendous Abu Dhabi! 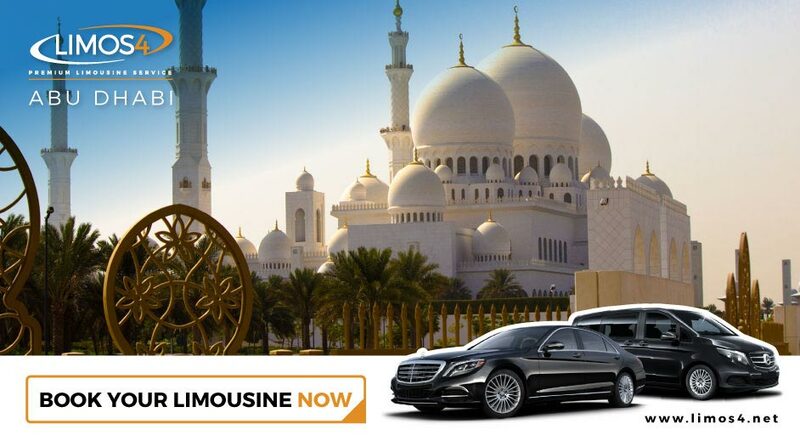 You can now book the services of your trusted limousine and car service company for all of your chauffeured transportation needs in and around the largest UAE emirate. From airport and cruise transfers to guided sightseeing tours to personal and business events and celebrations, Limos4 Abu Dhabi provides the expected high-level of service that can satisfy the demands of the most discerning traveler. Abu Dhabi is a uniquely positioned city boasting breathtaking beauty and laid-back, sun-drenched environment. 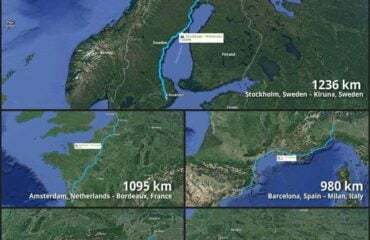 Also, it is home to some of the world’s best hotels, theme parks, shopping malls and events, such as the Grand Prix and the World Cup of Sailing. Book a ride with us and we will heartily assist you in getting to know the alluring city in the United Arab Emirates!